Mary Stoner of Chicago, Illinois has been contributing to Landmark College annually since 1987. Mary gives because she believes in the importance of accessible higher education. She has three sons, one nearby in Chicago and the other two in California. 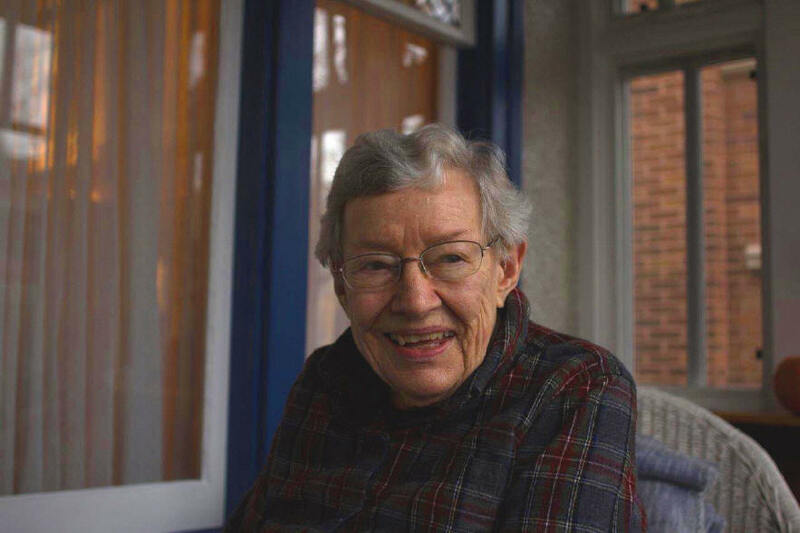 Mary’s interests have included traveling and avidly reading “anything she could get her hands on.” Now she enjoys quiet days in her North Side home. “Back in the 1980’s, I read a full-page ad about Landmark College in the Chicago Tribune,” she explained. “I said to my husband, this looks like a wonderful school. They help people learn in a different way.” Her husband agreed, and together they began a tradition of supporting the College. Since then, Mary has contributed to Landmark College every year, and she is in the top 20 longest running donors.